This may be a word that you’re hearing more and more of these days and that’s for good reason. 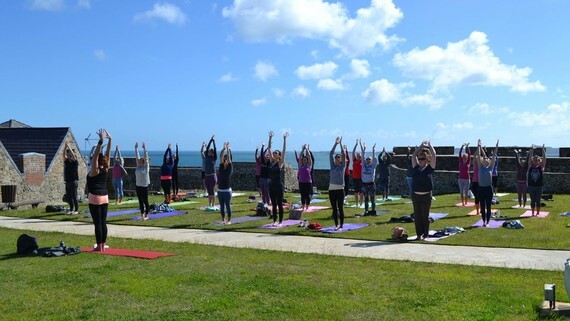 Guernsey wellness experiences have become a large part of the local ethos, with people wanting to eat, drink and live healthier and the benefits are prevalent. This emerging trend has had a large impact on tourism in the Channel Islands and as it grows so do the possibilities. 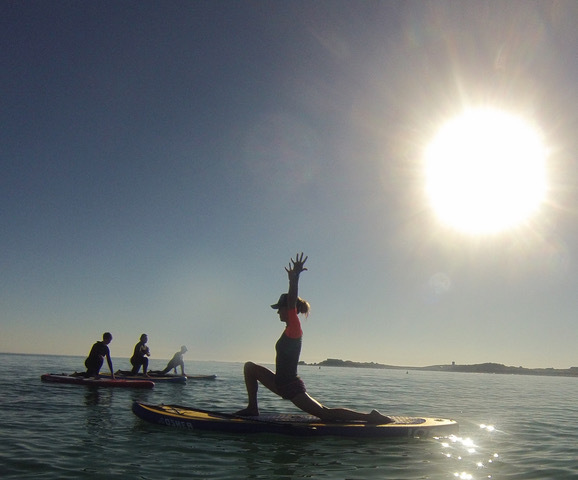 This means that visitors like you can experience relaxing wellness holidays to Guernsey! It’s not just local businesses and the tourism body that are getting behind wellness, hotels throughout the island have begun to celebrate the benefits of wellness. Specially created packages have been devised to offer guests a heightened sense of well-being whilst on holiday in the island. Package offers range in what they can provide but they don’t compromise when it comes to wellness. 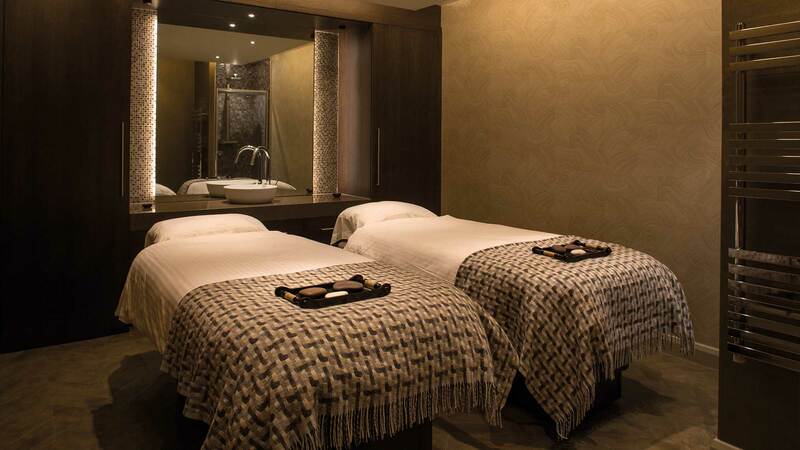 The St. Pierre Park Hotel has recently combined several activities along with access to their spa to create a Wellness programme that has everything you might need to come out the other side of your holiday feeling truly cleansed. From wellness meals, nutritional consultations and fitness classes paired with discounts off additional treatments included. As Chloe mentions, the activities available around Guernsey are both varied and perfectly matched for recharging your batteries and enriching yourself. Whether your version of “me time” is standing in the sea as you gently paddle your way through the salty blue, side planking as you acknowledge the parting of the sun for another evening or just having a walk around the delightfully secluded bays perfect for mindfulness. Guernsey will not only help you reconnect with yourself but give you a welcome respite to the pace of day to day life. There are many beaches around the island where you can take part in water sports, but if jumping headfirst into the sea doesn’t particularly interest you, there are many wellness activities that can be undertaken from the shore. Just standing on one of the beaches in Guernsey is almost enough to inspire a feeling of calm throughout you so with extra wellness focused activities available, you can be sure of a true wealth of tranquility. If this sounds like it might intrigue and delight you, then why not drop into a free introduction to meditation at Moores Hotel, St Peter Port on the second, third and fourth Thursdays of each month and join The Art of Living Guernsey for a spiritual awakening. Whether you’re actively seeking pre-planned packages, wellness focused companies or just a location to be at one with yourself then Guernsey surely has to be high up on your list. The beaches fulfil any need for respite, the cliffs will inspire awe and the in-land scenery will be enough to accomplish a real true sense of wellness. The local food, which islanders are so passionate about, is rich in natural ingredients from both sea and land and provides a great base that will form the energy for your wellness activities. With companies embracing the benefits of wellness the possibilities are becoming more and more boundless, as this continues to develop throughout the island both locals and travellers alike will be sure to benefit. When these developing attributes are combined, you can guarantee you will leave the island feeling reinvigorated, tranquil and composed. This entry was posted in Guernsey, Guernsey Events and tagged Moores Hotel, Spa, St Pierre Park Hotel, SUP, Wellness, Yoga. Bookmark the permalink.